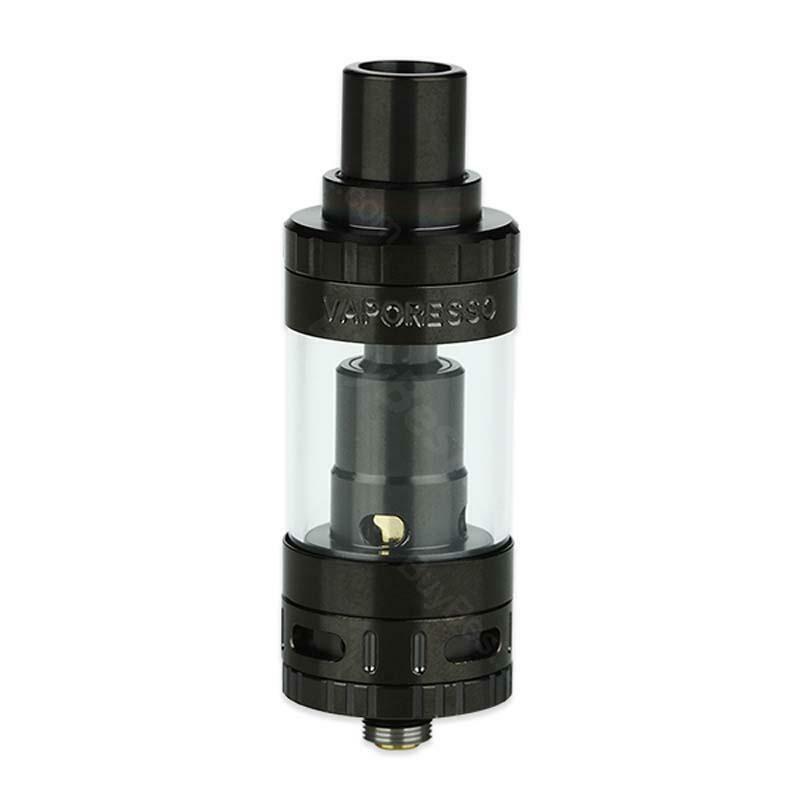 Vaporesso ORC Tank features innovative design and unique structure - Coil Replaced from outside of Chamber (ORC). With SS cCell coil, ORC will offer you the best flavor and taste. 3.5ml Vaporesso ORC Tank comes with innovative design and unique structure which Coil Replaced from outside of Chamber (ORC). With SS cCell coil, ORC will offer you the best flavor and taste. By the way, the cCELL coil has no wicks. The heating coil and ceramic are made together to form a coil unit. • It comes with 510 thread, will fit most 510 thread mods/batteries. • It doesn't come with e-juice and you need to buy separately. • Compatible with 5pcs Vaporesso Ceramic cCELL Replacement Coil/Traditional Clapton EUC/Ceramic EUC. Vaporesso ORC Tank Atomizer is a 3.5ml capacity tank installed with cCELL Coil Head 510 SUS Drip Tip and Thread Top Filling System. bought this as a back-up for Gemini--ended up keeping this one on my mod and liking it better. Very easy to use, cap design makes leaking impossible. Very well made, heavy duty construction. These Vaporesso ceramic tanks are simply awesome.